The choice of games are pretty good this week’s deals with gold and spotlight sale for Xbox One. 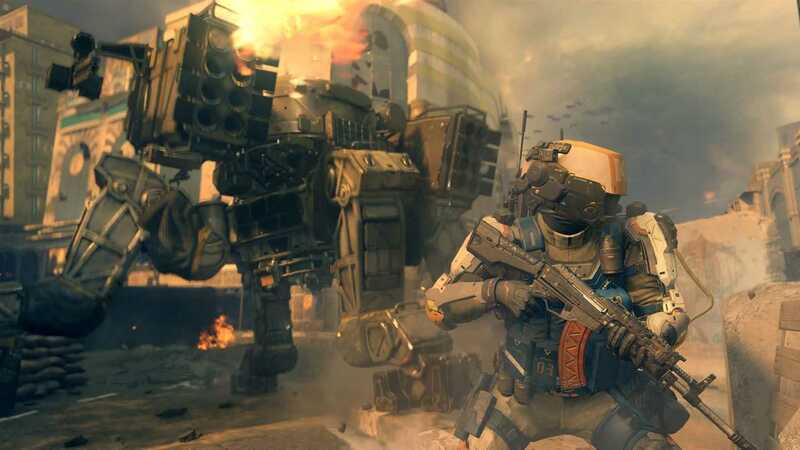 Top games including Call of Duty Black Ops III, The Crew and Tom Clancy’s Rainbow Six Siege are discounted. 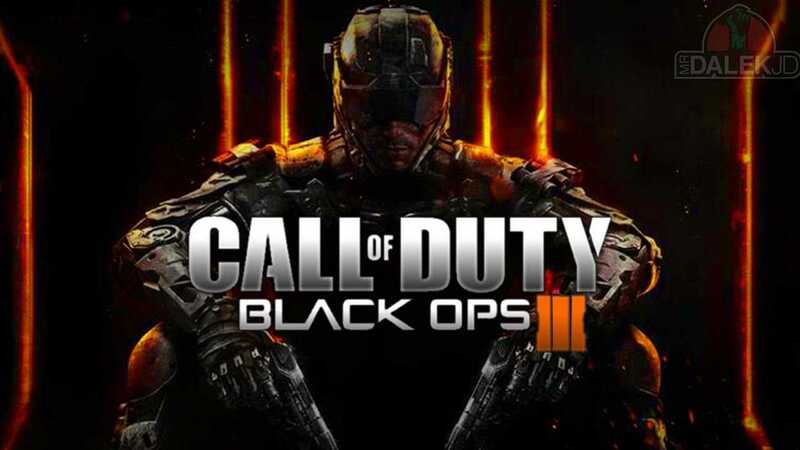 With an impressive single player campaign, Black Ops III is yet another great game and the third title in the trilogy. While the studio may or may not make another Black Ops game, this should be a worthy title to go for on your Xbox One console. Both the digital deluxe and the gold edition are now available with a 40% discount. The deluxe with all the content bundled is priced at $60 for Xbox Live Gold members. The Gold edition is priced at $35.99 and if you are just into playing the campaign without much additional content, this should be an affordable way to check it out. The Crew by Ubisoft is a multiplayer racing game with open world exploration elements. Xbox One gamers as part of the deal can buy the ultimate edition for $30 while the additional DLCs can be acquired if you are willing to buy the season pass for $14.99. It gives you access to new add-ons and we assume that it should bundle the newly launched The Crew Calling All Units. The DLC pack adds police pursuit to the game making it much like Need for Speed Most Wanted. Tactical multiplayer shooter is at its best with Tom Clancy’s Rainbow Six Siege. The Complete Edition of the game is priced at $66.99 while the base game is just $25. If you are planning to enjoy some great shooting and organize your friends into an elite squad, make sure to convince them all to buy the game at these discounted rates. It requires good strategy in order to win the round especially when competing against other seasoned players from around the globe. A couple of other games are also part of the Xbox One spotlight sale including Adventures of Pip, Among the Sleep, Devil May Cry 4 editions, Steep and Dynasty Warriors 8 Empires. The sale which begins now will be available for an entire week till 13th February. Many of these games offer great replay ability and the top three games which are part of the Games with Gold feature multiplayer. They should keep you busy for a couple of months before the next big launches arrive on the Xbox One console.